Why is detoxification so important for our wellbeing? Isn't the human body designed to detoxify naturally? 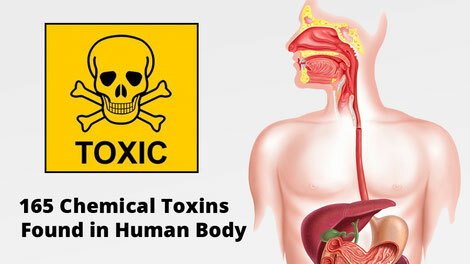 The process of bodily accumulation and storage of toxins is known as "toxic bio-accumulation". Though the predominate storage site in the body is the fatty tissue, toxins may re-enter the bloodstream during times of physical stress (i.e.. illness, fasting, excessive heat, exercise) or emotional stress. Every organ that is accessible to these chemicals, which have been mobilised or released from the fat, is being continually exposed at low levels. As stated by Dr. William L. Marcus, Senior Advisor and Chief Toxicologist for the U.S. Environmental Protection Agency, "It's a chronic exposure. That's why chemicals like dioxin, even in small amounts, are extremely dangerous. Unfortunately, the human body has no previous experience with these chemicals and there is no natural machinery in the body to break them down, much less eliminate them." Human accumulation of such compounds as DDT, PCP, PCB, and dioxin, reflect biologically persistent chemicals which are partitioned in the body from water into lipids. Eventually the metabolising of xenobiotics (chemicals foreign to the biological system) leads to the accumulation of the chemicals and/or their products in lipid deposits throughout the body, particularly in adipose tissue. The simple chemistry involved in this process can be illustrated by the fact that some chemicals readily dissolve in water, whilst others dissolve only in oil bases. Oil soluble chemicals therefore have a tendency to accumulate in body fatty tissue or lipids, which are insoluble in water. 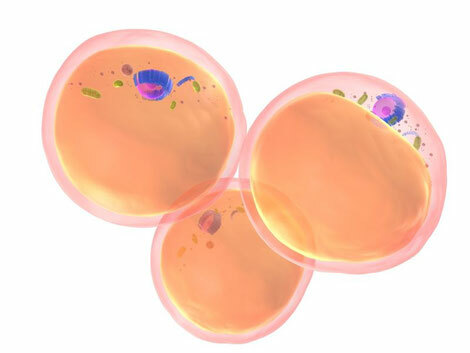 There is is no such thing as a fat "cell"... [rather] almost every cell has a fat component. The brain has a high fat content as does virtually every organ. Directly or indirectly, toxic residues find there way into our air, food and water supplies. The net effect of this ecological overload is to alter the body's balance or "homeostasis", This interference with our natural biological tendencies to restore internal balance, results in "disease" in one form or another. According to Professor Edward J. Calabrese of the University of Massachusetts, and author of Pollutants and High RiskGroups, "It is this homeostatic process which neutralizes the pollutant's effect and returns the system to equilibrium." Marshall Mandel, MD, nationally renowned in the field of bio-ecologic medicine, wrote in a recent publication that the influx of chemicals in our society today "has resulted in a lowered threshold of resistance and subsequent inability to cope with the natural and unnatural environment due to altered body metabolism, enzyme dysfunction, nutritional deficiencies, and hormonal imbalances." Health depends on the balance of both external and internal environmental forces. 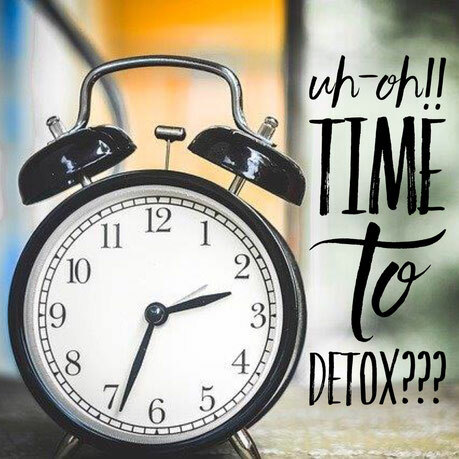 In response to the above facts, many health care practitioners have been recommending a vast array of detoxification programs. Circulating toxins and toxic bowels need proper cleansing. The removal of these toxins is relatively well known. When toxins are deposited in fat storage sites, this becomes much more complicated. The only way to remove toxins from the fat storage sites is to mobilise the toxic fat. Heat-stress from a full spectrum infrared sauna is an effective method of removing fat-stored toxins from the body. P.S. This article has been authored by Clearlight Sauna who have a great range of saunas that can be imported from the US to Singapore here. 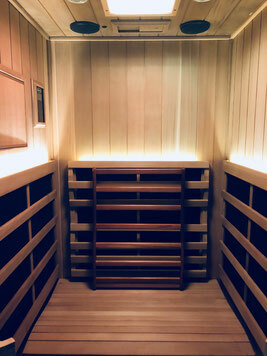 For more information on Levitise's sauna please check it out here.